I have been living in Seoul for more than 2 years now and during this time I have guided many of my friends who flew all the way from Europe or America to visit me. The biggest challenge for me is that my friends usually don’t have a clue on what they want to see or do in Seoul. So I took these challenges and made their individual tour perfect for them. The result? They were super satisfied with their stay here. 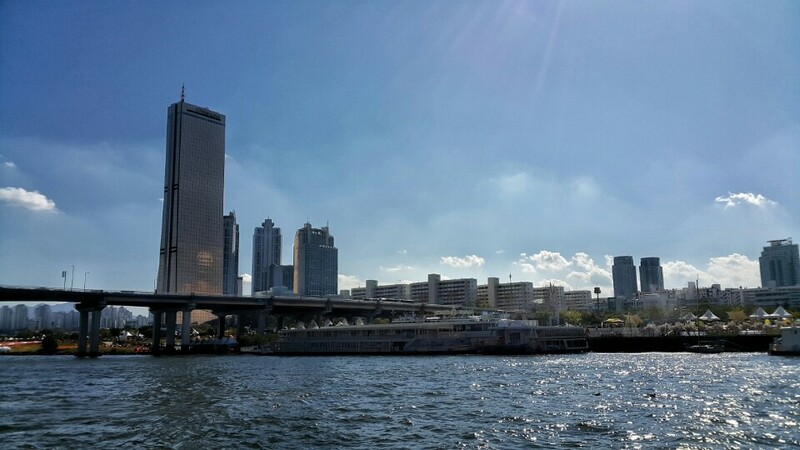 So I decided to make this “typical day trip in Seoul for newcomers post” and in this post, I also would like to give alternatives to those who may have a bigger interest in say shopping, outdoor activities or History. So if you are here ONLY one day these are the places I would recommend you to visit (you can replace some sites with the alternatives down below). 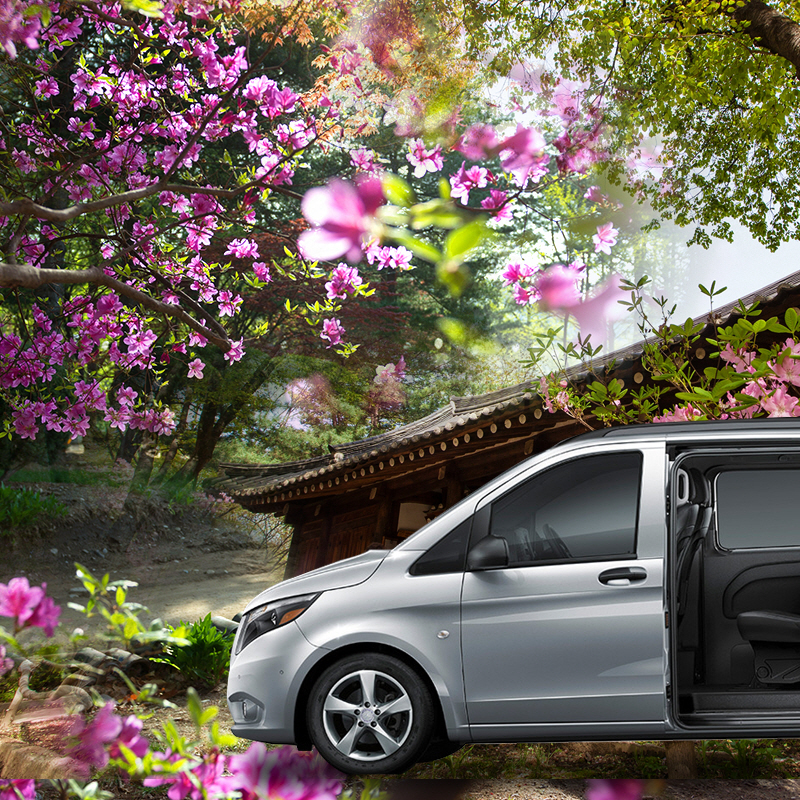 9.00 am: Get picked up from your hotel with this private car and driver package and arrive at the Seoul Royal Palace Gyeongbokgung. Probably the most famous place to visit in Seoul. 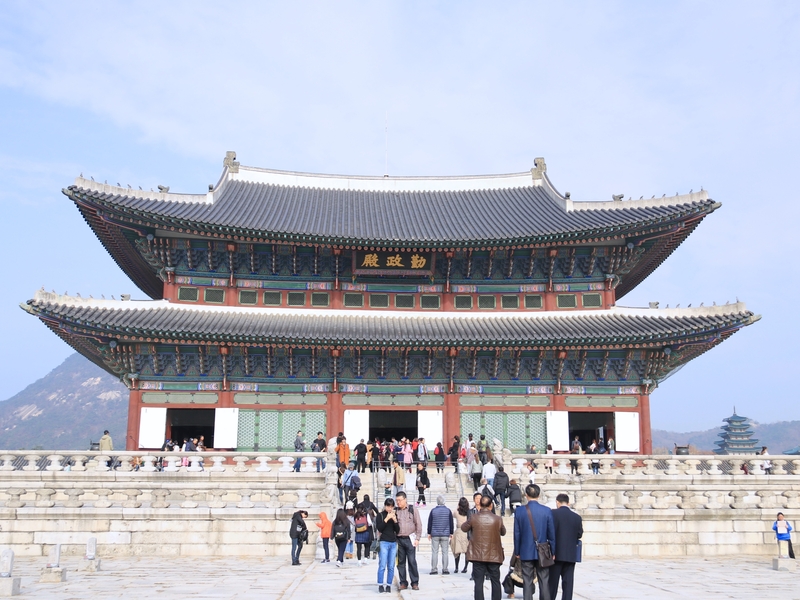 I also wrote the blog post “Why Seouls Royal Palace Gyeongbokgung is a must see!” Where you can read about the best photo spots and where you can rent a Hanbok (traditional clothing) so that you can get in there for FREE! The national folk museum is also conveniently located inside the palace. You will be able to see the Changing Guard Ceremony which is really cool and colorful. It starts 10 am and 2 pm that’s why I recommend going early so you don’t miss it. 12.00am There are all kinds of good food nearby the palace! But Korean food can be a bit different from what you are used to so I recommend you to search online for reviews on the foods and then for restaurants. Here are just a few examples of famous Korean dishes: Bulgogi is Korean grilled beef marinated in a quite sweet sauce often eaten with rice. Bibimpab is translated to “mixed rice” and it’s basically rice with different vegetables, an egg and mixed with a spicy red pepper paste. This dish is widely enjoyed by vegetarians as well. Kalguksu is a traditional noodle dish, very mild in taste but is usually eaten with kimchi as a side dish. Korean style Fried Chicken with beer has been a trend in Korea for years now and it’s really delicious! 3.00 pm depart to Myeongdong! 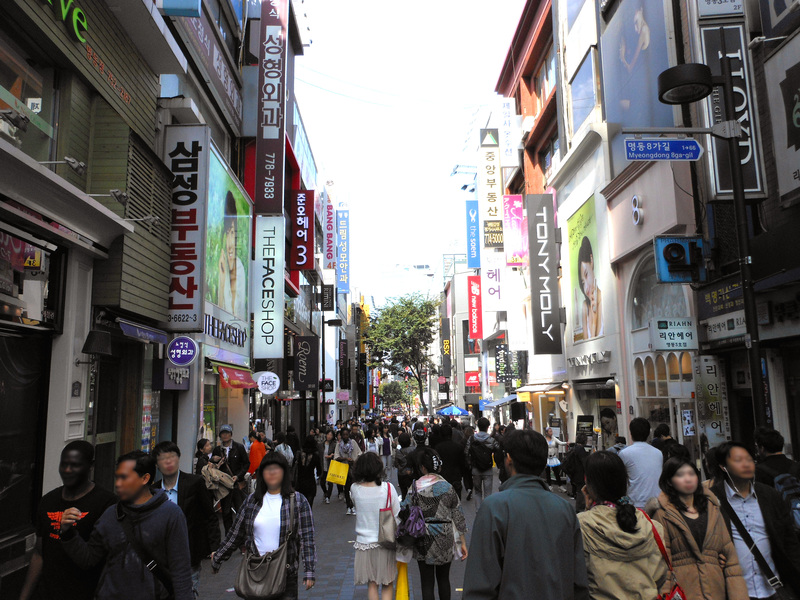 Myeongdong is a great place for shopping! It’s a very tourist friendly area. You can find all kinds of brand stores and if you like Korean skincare products this is the place to go. Skincare stores are also famous here for giving you a lot of free samples! The more you buy the more free gifts you may get. Walking around Myeongdong you will also see a lot of places selling street foods, currency exchange, and massage + fish pedicures! 5.00 pm depart to N Seoul Tower! I have been here so many times and really enjoy the view and atmosphere. There are 4 ways to get to the Namsan tower which is located high up on a mountain. You can go up by cable car, by shuttle bus, private car or by walk. I would recommend taking a walk up to the tower (not a difficult hike) rather than the cable car and take the cable car down, but that’s up to you and the weather condition/how much time you have. While up there you will enjoy the view, street foods/restaurants and if you are with your partner you can lock your love on the fences around the tower. 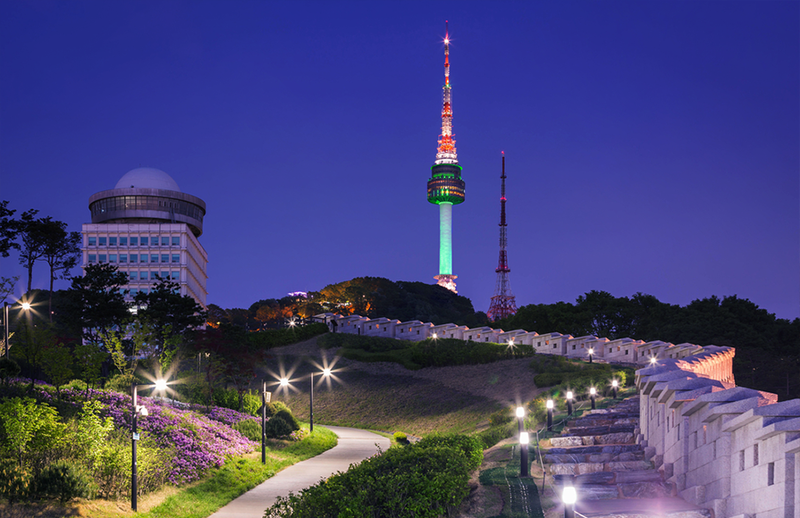 N Seoul Tower is the iconic landmark that gives you a spectacular 360 degrees view over the entire city. Book this discount ticket today with KoreaTravelEasy. 6. Back to Hotel or Nightlife! 7.00 pm you may or may not be tired. 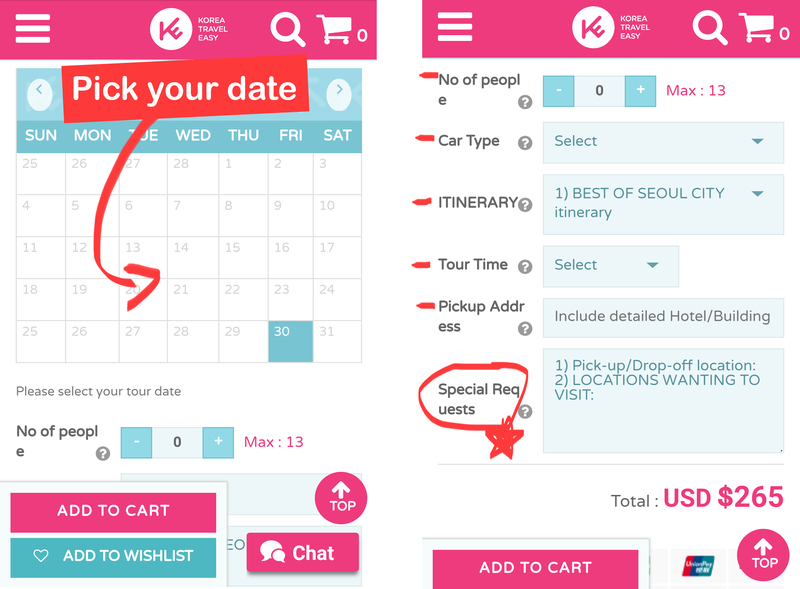 If you took this private Seoul tour this is the time to get dropped off and you may pick wherever you want to go. Rest and sleep in your hotel OR enjoy Korean Nightlife! 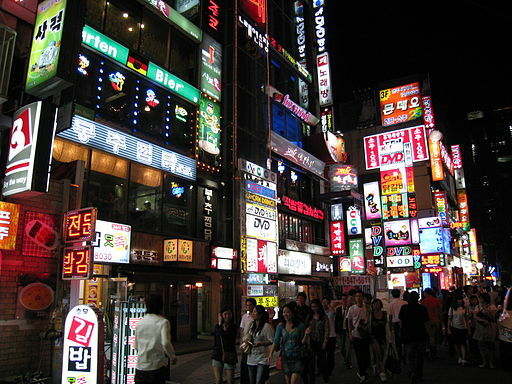 I would recommend either Hongdae or Gangnam depending on what style you like. Younger people tend to hang in Hongdae, it’s an artsy and hipster place to be, you can see people “busking” aka doing street performances, themed cafes, clubs, clothing shops, fun galleries etc. Gangnam is considered to be more of a fancier place, it’s more expensive to live and eat around here but there are also great nightclubs in this area. The Gangnam underground shopping is big and sells some cheaper items such as clothing, shoes, cellphone cases etc. 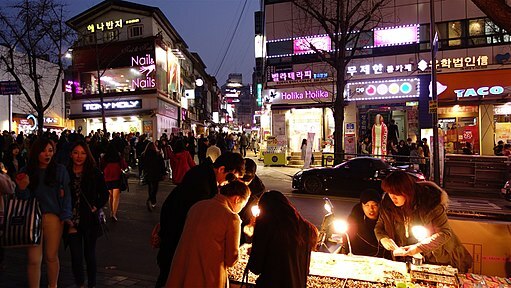 But overall Gangnam has very nice restaurants, fashionable places such as Cheongdam-dong where you can shop at luxury brand stores and see more of unique, trendy fashion styles. 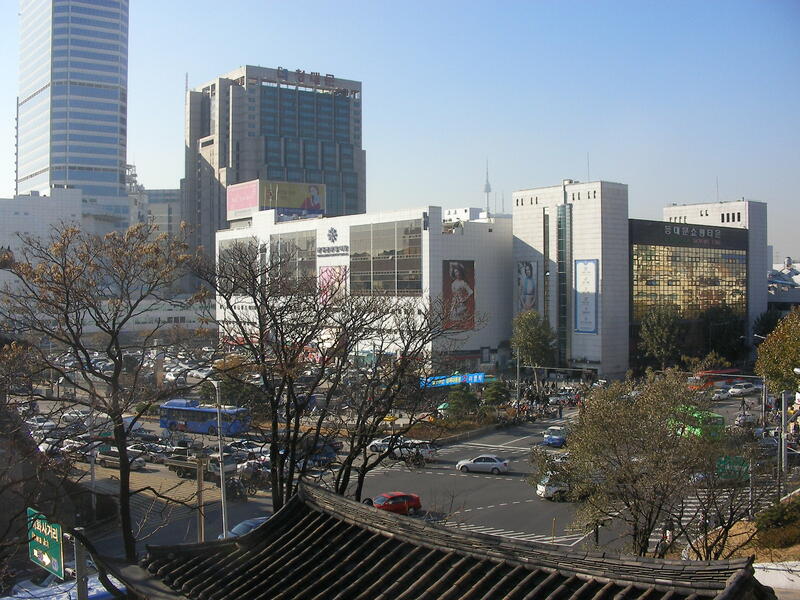 Dongdaemun is a shopping district filled with many high-rise shopping malls. Famous for being open late, some close as late as 5 am! This is the place to bring cash and bargain! And some places do have more expensive designer items. It’s really a huge place, many malls with many floors and they mostly sell clothing. Changdeokgung Palace (A UNESCO World Heritage site) was the second royal villa built after the construction of Gyeongbukgung Palace in 1405. 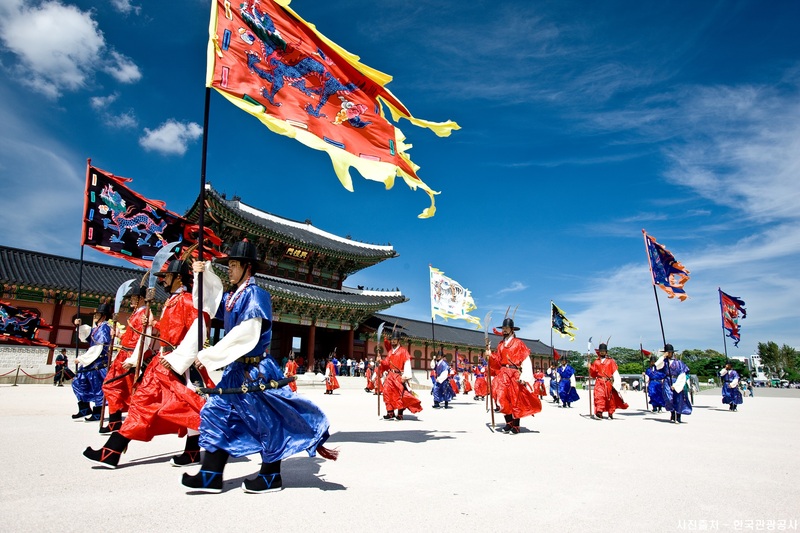 It’s the most well-preserved of the five remaining royal Joseon palaces. The most famous part would probably be the Huwon Secret Garden that takes up about 60% of the palace grounds. It was used as a place of leisure by members of the royal family. I heard that it’s most beautiful in the fall when you can see the foliage. Take a nice walk through Insadong and Samcheon-dong (10 min walk away). 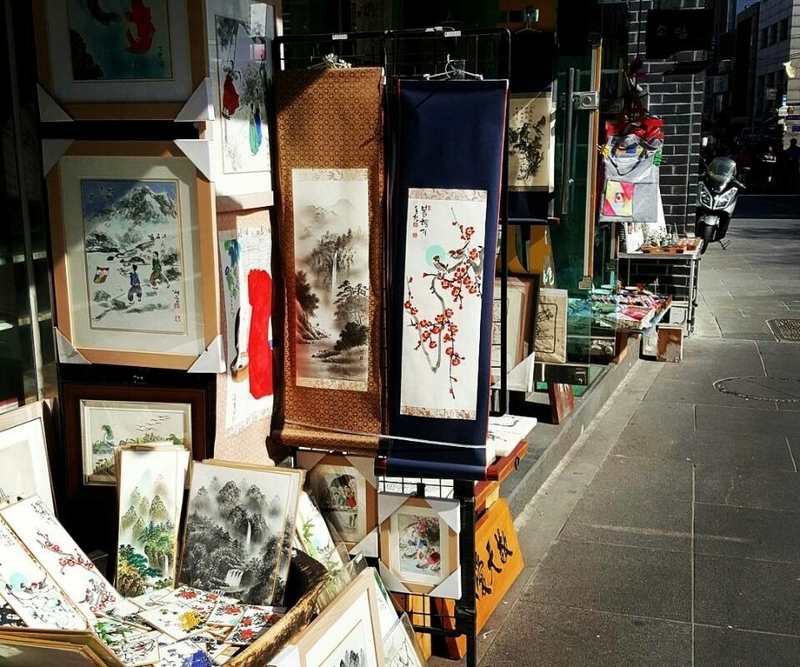 Insadong is a popular place for tourists to see traditional goods on display. A while back we wrote a blog post about a “Kimchi making experience” that you can enjoy in Insadong. Walking around there you can also see that all the main signs even the foreign stores like Starbucks are written in Hangul (the Korean alphabet) to keep a more traditional Korean feel. 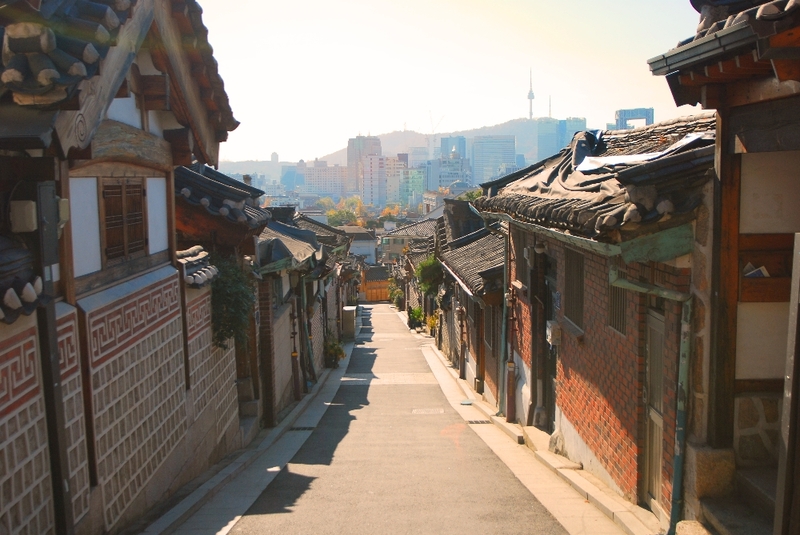 There is one main road in Insadong with alleys on each side. Within these alleys are galleries and traditional restaurants, teahouses, and cafes. The teahouses and restaurants might be hard to find so take your time and stroll around so you can discover these and many more unique shops. 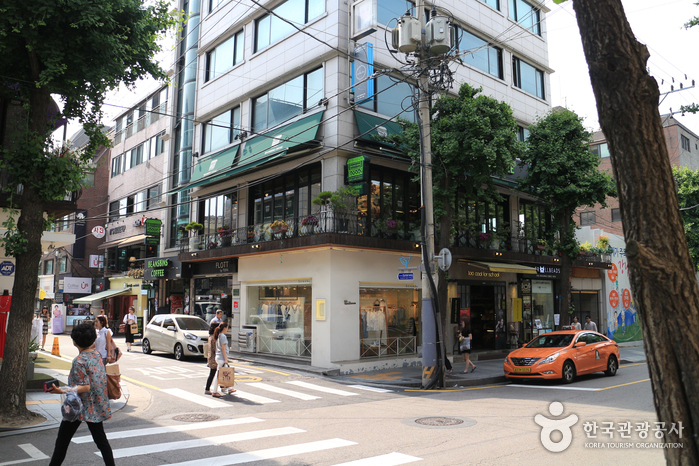 I can assure you that you will enjoy walking through Insadong and later winding up at Samcheong-dong Street. 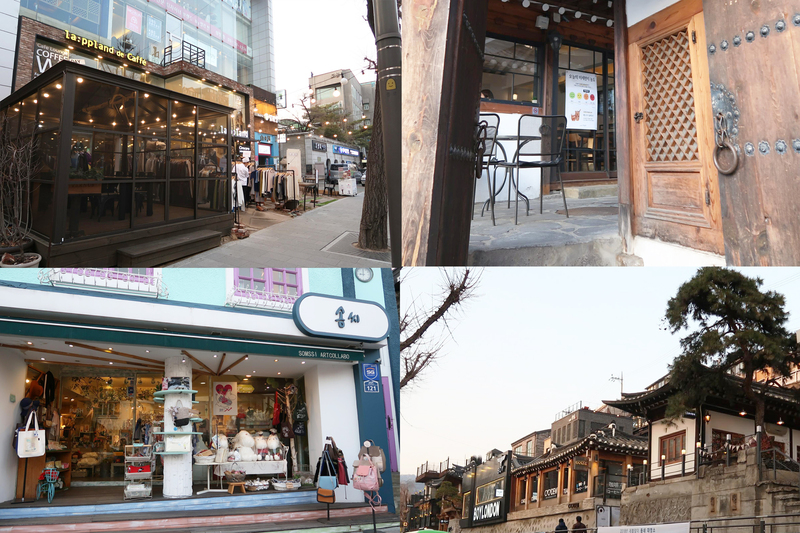 Samcheong-dong Street has a unique feel to it, here you can see old Hanok buildings mixed with European style cafes. If you have an interest in art this is a great place to explore many galleries and get inspired by the trendy shops, traditional landscape, museums and beautiful quiet pathways. Hangang river runs through the central part of the Korean Peninsula. It flows from Gangwon-do, through Seoul all the way to the yellow sea! The riverside parks offer a nice retreat for the citizens of Seoul. Activities such as Swan peddle boats, bicycle rentals, and simple exercise equipment are examples that some parks have to offer. A lot of Koreans go to Hangang to exercise but also to date or hang out with friends, they put up a tent, have a picnic or order Chicken and beer while playing games and just chatting till late at night. I would recommend you to go and “enjoy the Banpo Rainbow bridge fountain show” by the Hangang river, read more about it in the blog post! Yeouido Park is a large recreational area located on Yeouido Island in the central part of Seoul. There are 4 different sections of this park you can enjoy: the Traditional Korean Forest, Grass Square, Culture Square, and Nature’s Ecosystem Forest. In the Traditional Korean Forest, only traditional Korean trees are planted it’s created to feel like an elegant Korean garden. Great photo spot! The Grass square is a grass field with various trails, evergreens, and deciduous trees. It’s a perfect picnic spot! The Cultural Square holds performances and events. It’s a nice place to just chill and/or have a good workout at. You can find a basketball court, inlines and bicycle rental place and more. The most popular area, Nature’s Ecosystem Forest is where you can escape the city for a while and walk through a small but amazing forest! Large van (passengers 13 people). If you are 4 people or fewer the small van would suit you. However, if you are 4 people I would still like to recommend the Limo Van because there’s more space for you and your bags and it’s also a more comfortable ride, which is especially important if you travel with kids or elderly. So choose wisely and I hope you enjoy your ride and the sights of Seoul city! Friendly reminder: This Private Car Service includes a driver who is not a guided tour. The driver will not provide you with commentary service or other recommendations on the spot, The driver will ONLY take you to the places with the specific addresses, you may change your destination while on the tour just make sure it doesn’t exceed the 10-hour limit. If it does you may pay the driver for the additional time 20.000KRW per hour. 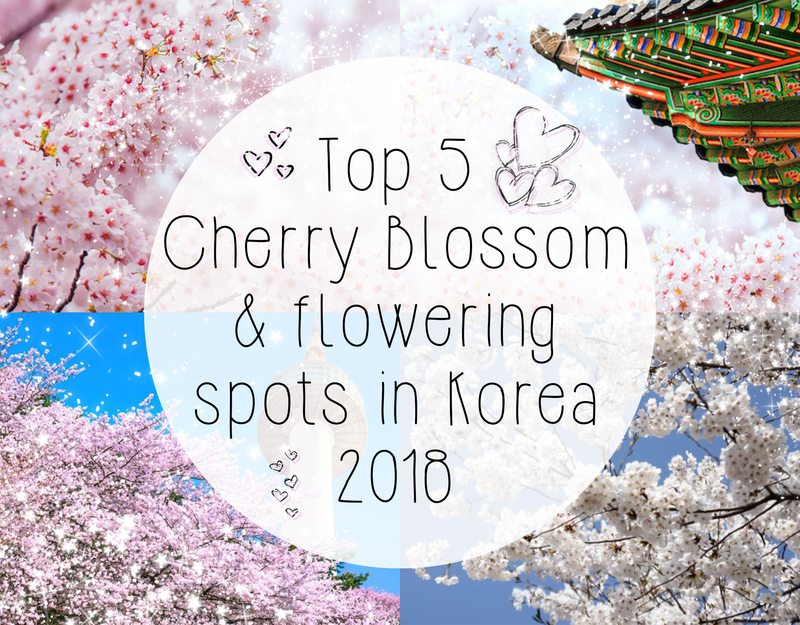 Best Spots to See Cherry Blossom and Flowering in Busan, 2018 Forecast! 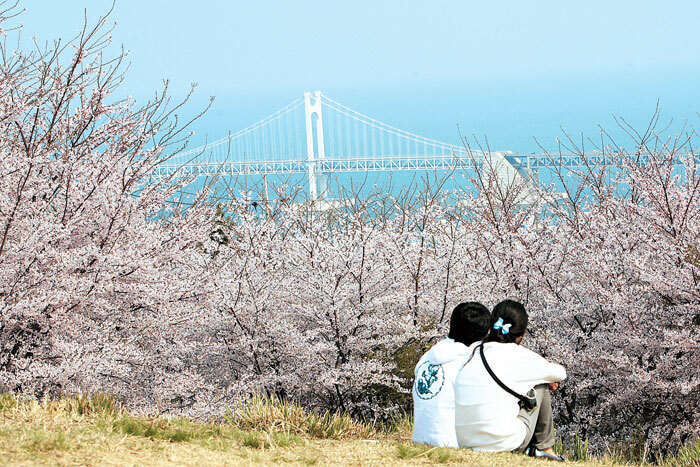 Best time to visit Busan for the Cherry Blossom season this year will be from 28 Mar – 7 Apr! 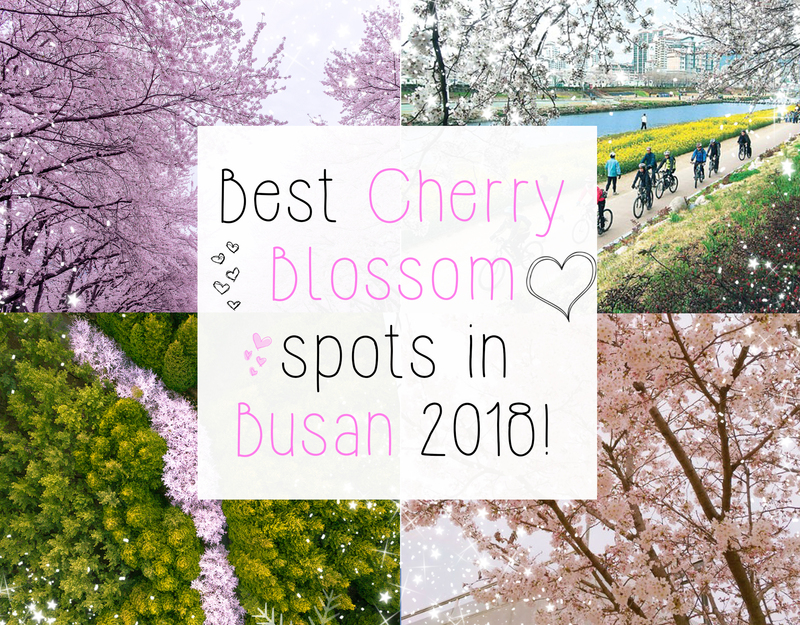 There are many places to see Cherry blossoms in Busan but these are just my top favorite places to go. So plan your trip, prepare cameras, picnics and good shoes for the active people! This beautiful mountain is located in the heart of Busan and is the second highest mountain in the Geumnyeon Mountain Range. The summit is relatively flat making it easier to hike and it’s also possible to drive up. The view of Busan from the top is amazing during day and night! Great spot for a date and picnic! 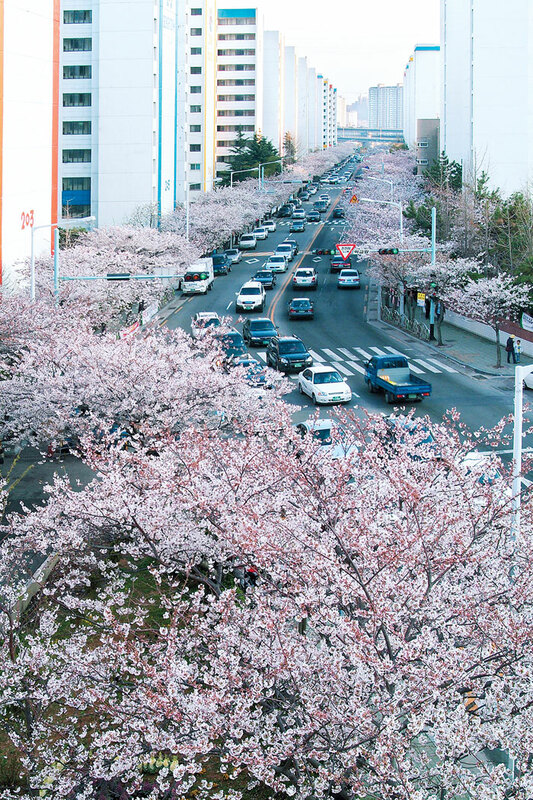 One of the most famous Cherry Blossom spots in Busan is in Namcheon-dong. 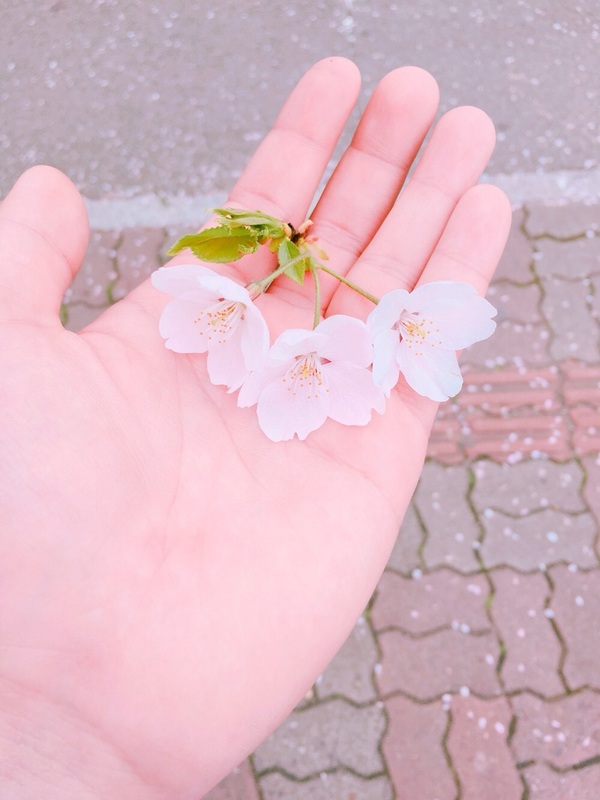 There are Cherry blossom Tunnels and just a ton of light pink petals everywhere. Great spot for a photo shoot if it’s not too crowded with people and cars. 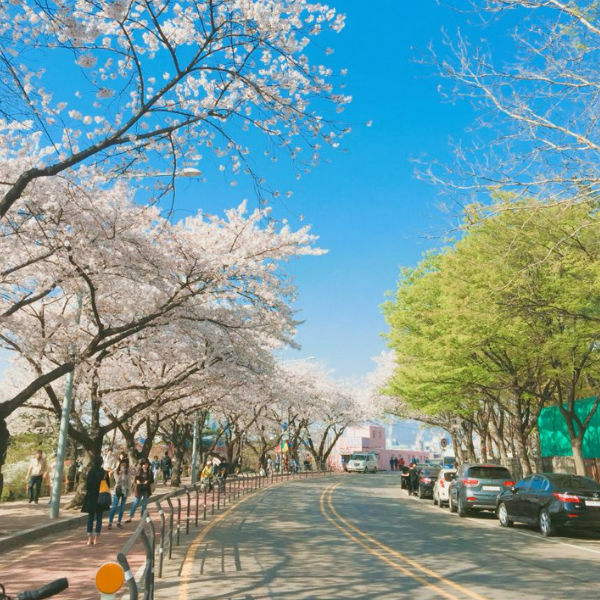 Dalmaji-gil Road is a small walkway on the corner to Songjeong Beach, famous for its views of the blue ocean, white sand field, Camellia forest, and pine tree forest. Perfect place for a nice walk! Up for a bike ride? 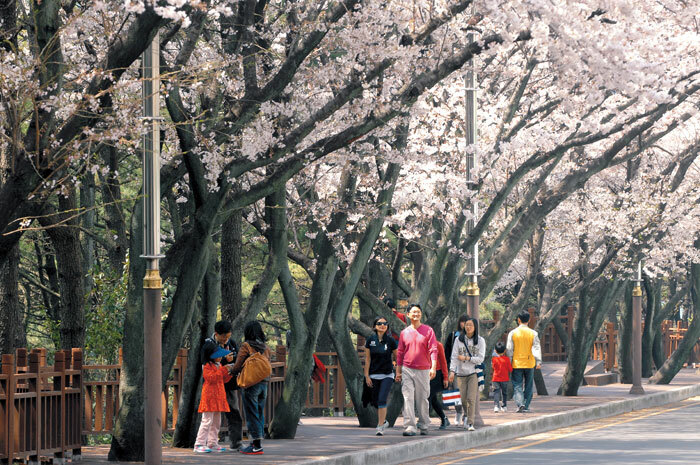 Then Oncheon Stream Park is a perfect place for exercise and enjoying the cherry blossoms! 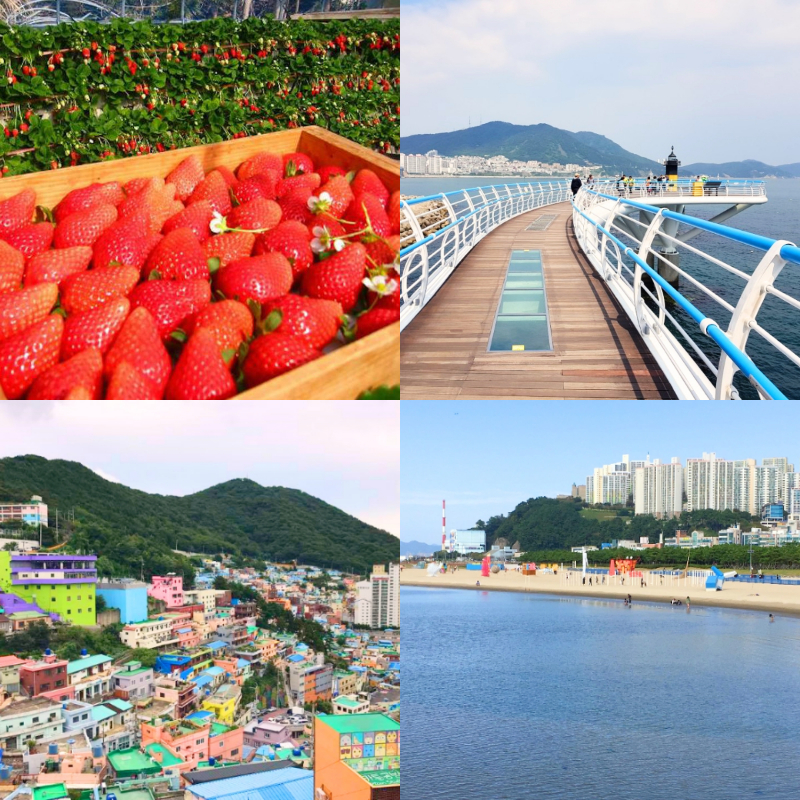 Explore all the favorite places in Busan on this tour, that takes you to Strawberry picking farm, Songdo Skywalk, Gamcheon Culture Village and Dadaepo Beach. 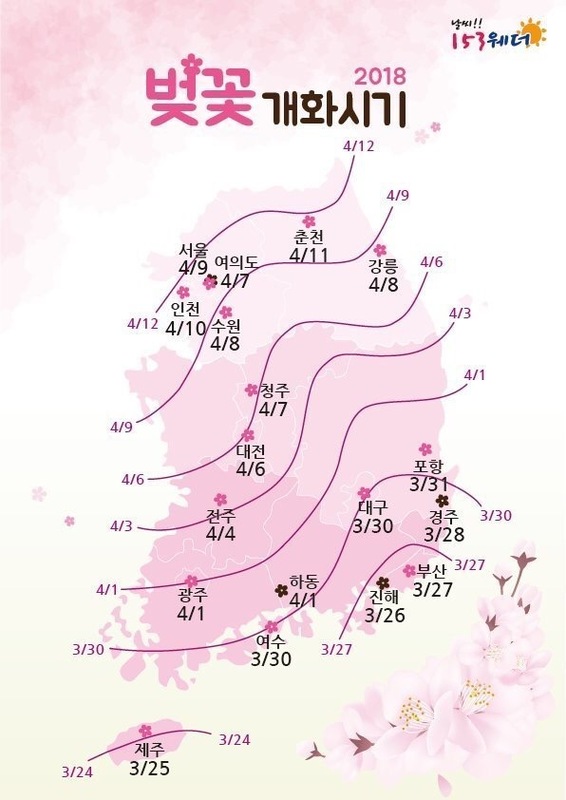 Cherry Blossom Forecast in Korea: Seoul 9/4, Yeoido 7/4, Incheon 10/4, Chuncheon 11/4, Suwon & Gangneug 8/4, Cheongju 7/4, Daecheon 6/4, Jeonju 4/4, Gwangju & Hadong 1/4, Daegu & Yeosu 30/3, Pohang 31/3, Gyeongju 28/3, Busan 27/3, Jinhae 26/3, Jeju Island 25/3. Spring is around the corner! And I can’t wait to go on a romantic Cherry Blossom viewing date! 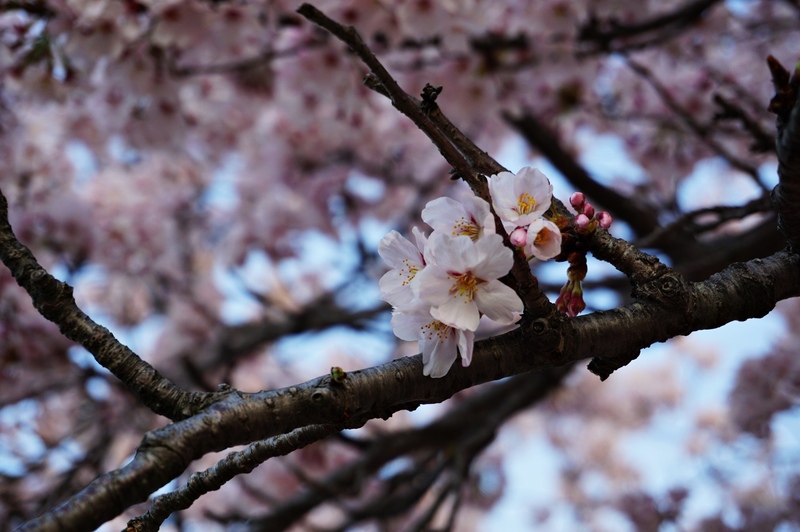 Spring may be long but the Cherry blossom season is very short, so make sure to check the dates for the different places. Prepare your picnic basket, camera and start booking trips to these 5 beautiful places! This is probably Korea’s most popular and largest cherry blossom festival. It’s held annually in Jinhae (south part of Korea) and it’s only available for 10 days during the BEST Cherry Blossom times in spring. 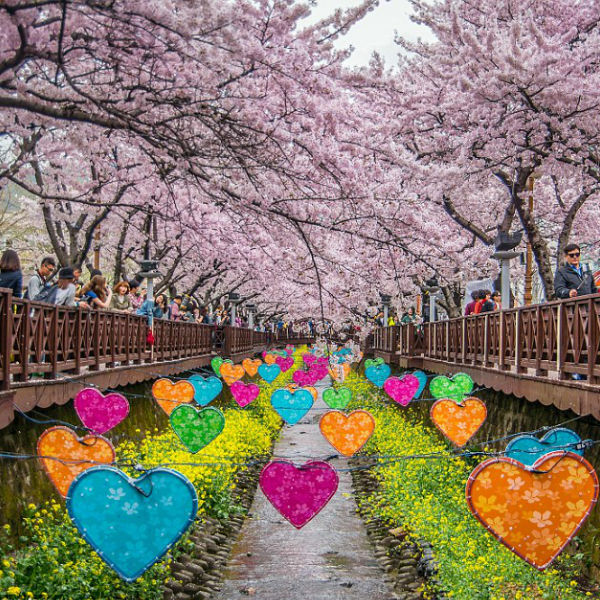 One of the top attractions during the festival is the 800-meter section of flowers on the railroad by Gyeonghwa Station, and the 1.5-kilometer flower streams where visitors can take in the beautiful spring flowers. 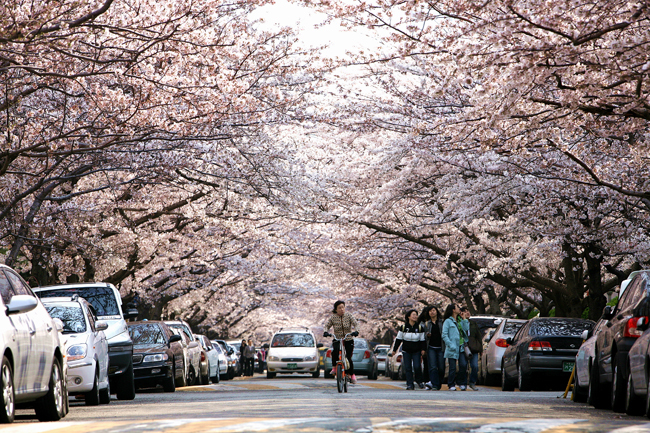 More than 350,000 cherry blossom trees will be lined on both sides of the cherry blossom road! 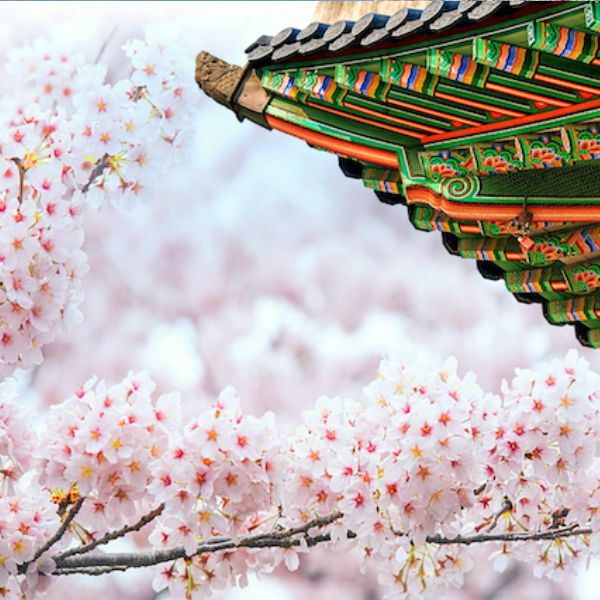 Jinhae Gunhangje Festival is a great place to create special memories of your Korea trip! Pros: Big, beautiful and fun. Cons: Could be more crowded compared to other places. 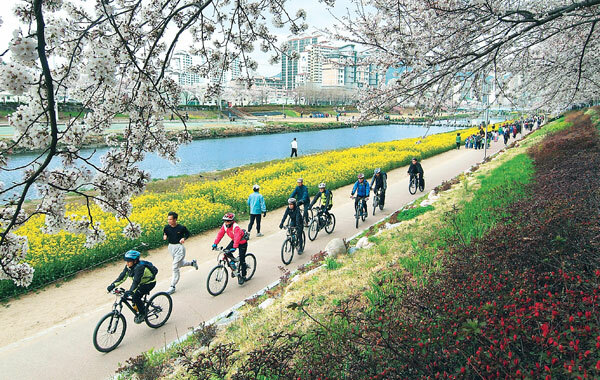 One of Seoul’s most famous parks; Yeouido holds a Spring Flower Festival around mid-April every year. You can enjoy beautiful azaleas, forsythia, royal azaleas, and other spring flowers. 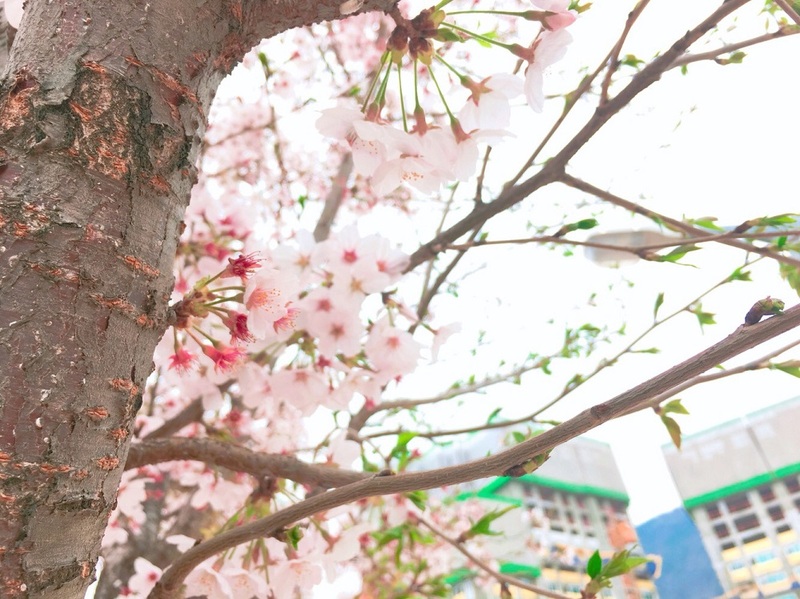 The celebration is famous for its 1,886 Korean Cherry trees. 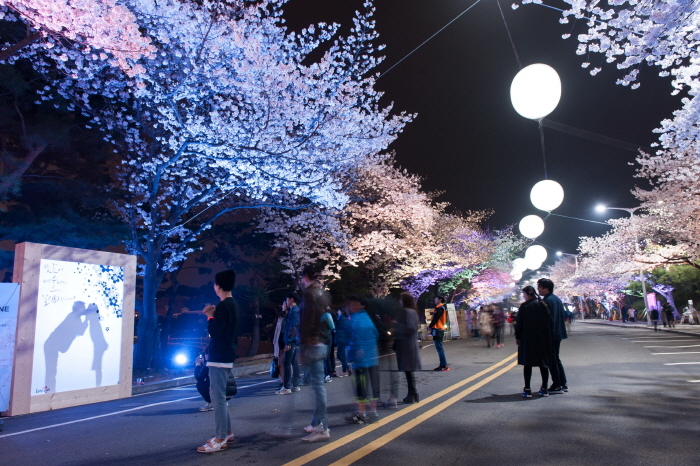 At night, the cherry blossoms are lit up with various colored lights and a wide range of street performances and art exhibitions take place. Seoul Grand Park is HUGE! 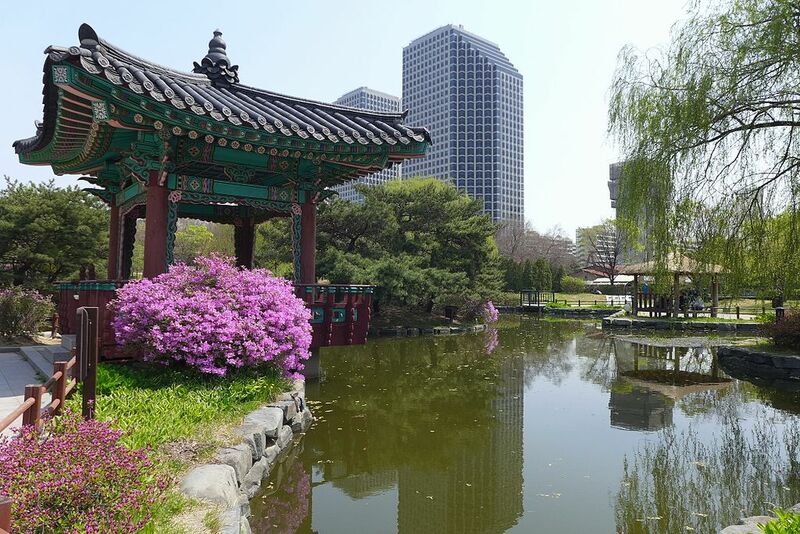 Its major attractions include Seoul Grand Park Zoo, Children’s Zoo, the rose garden, Seoulland amusement park, and the National Museum of Modern and Contemporary Art. My suggestions are to have a picnic under the shade before you head off to the ZOO!